The smartest way to identify hypertension symptoms rests with the advanced module offered by Omron. The blood pressure monitor from Omron has an advanced body motion tracking sensor. The blood pressure value are indicated in the conventional digital format with systolic and diastolic numbers with a throbbing heart alert flashing over the screen to highlight the degree of accuracy. The unit comes with an advance memory chip that can store up to 30 readings. 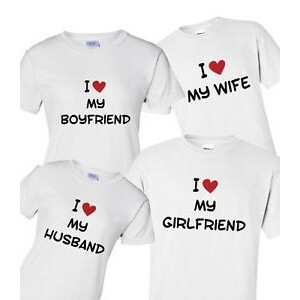 This can be transferred to hard copy using chip reader. Omron HEM-7121 Blood Pressure Monitor has a white body with matte finish on plastic construction. The screen is made of LCD with separate counters for systolic, diastolic and heart pulse rate per minute. It comes with an advanced irregular heartbeat detection technology to diagnose any abnormal heart function. Weighing 250 grams, the unit comes with 4 batteries of AA size. 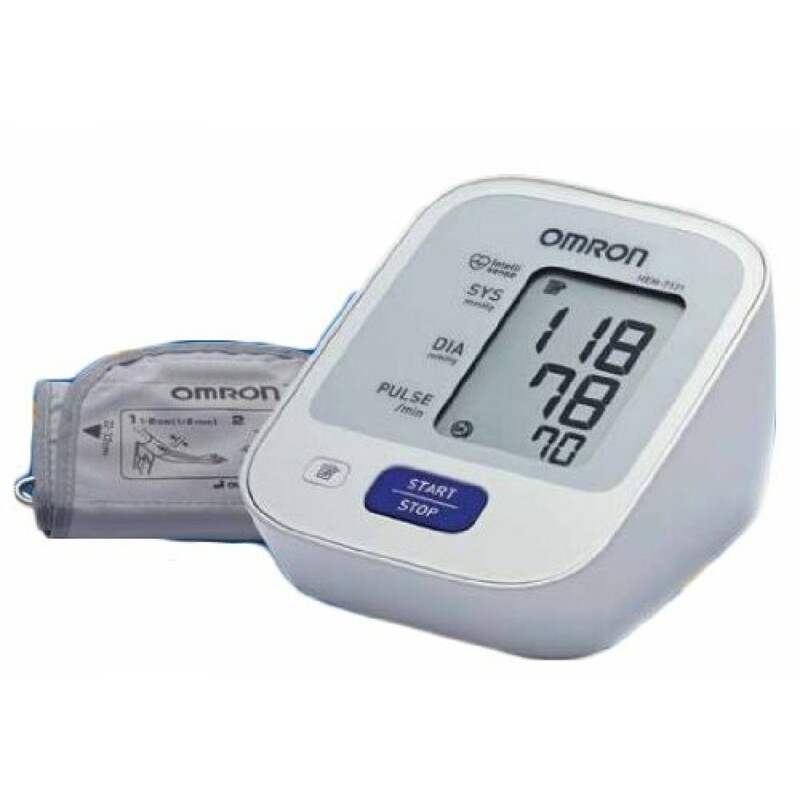 Omron Monitor can be used to measure pressure white coat hypertension, masked hypertension and the morning hypertension effectively. It comes with a 1 year manufacturing warranty from the manufacturer. Warranty card included in the package. It works on the performance of Oscilloscope mechanism. The smartest way to identify hypertension symptoms rests with the advanced module offered by Omron. The blood pressure monitor from Omron has an advanced body motion tracking sensor. The blood pressure value are indicated in the conventional digital format with systolic and diastolic numbers with a throbbing heart alert flashing over the screen to highlight the degree of accuracy. The unit comes with an advance memory chip that can store up to 30 readings. This can be transferred to hard copy using chip reader. 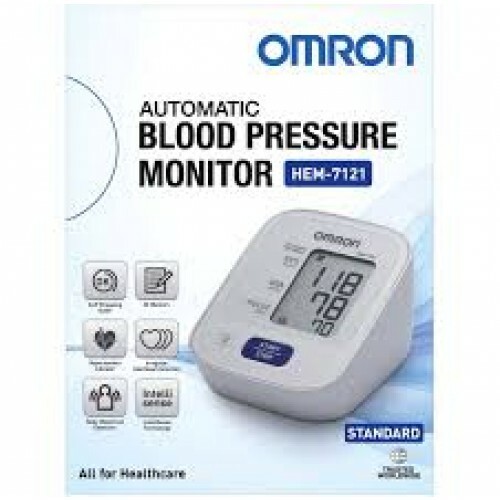 Omron HEM-7121 Blood Pressure Monitor has a white body with matte finish on plastic construction. The screen is made of LCD with separate counters for systolic, diastolic and heart pulse rate per minute. It comes with an advanced irregular heartbeat detection technology to diagnose any abnormal heart function. Weighing 250 grams, the unit comes with 4 batteries of AA size. 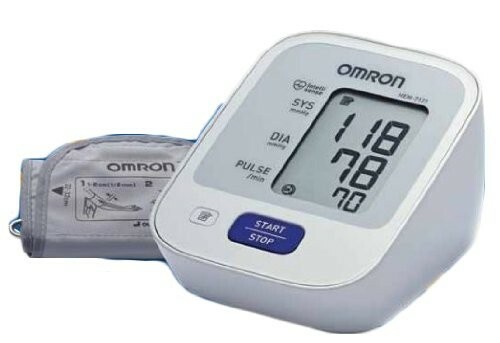 Omron Monitor can be used to measure pressure white coat hypertension, masked hypertension and the morning hypertension effectively. It comes with a 1 year manufacturing warranty from the manufacturer. Warranty card included in the package. It works on the performance of Oscilloscope mechanism.